This is a cheese-lover’s paradise. Some of the UK’s most renowned cheese makers will be appearing at The Gog’s annual festival of all things cheesy. 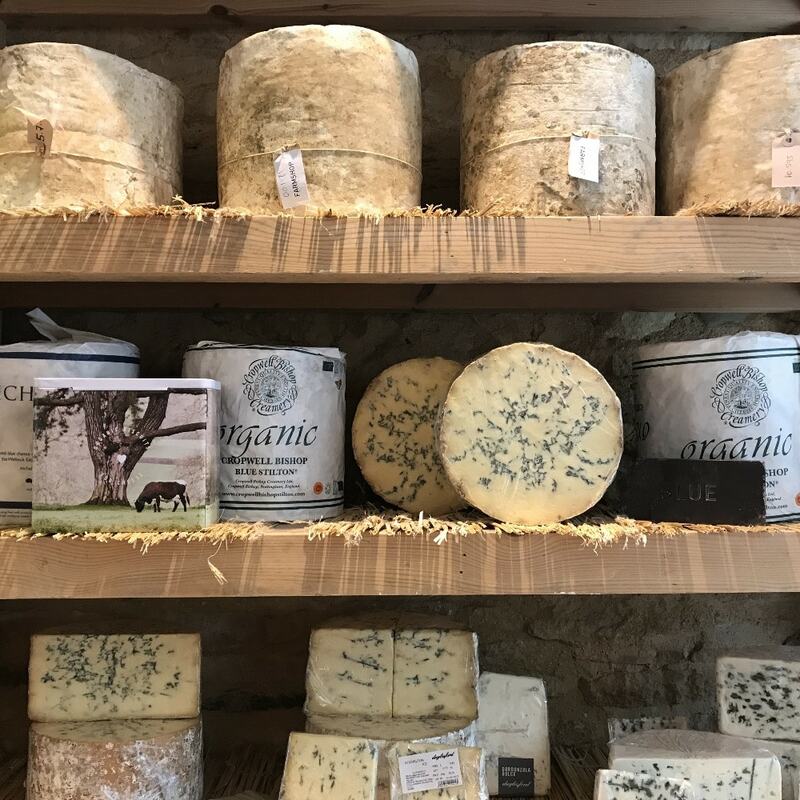 Neal’s Yard Dairy, Stichelton, Poacher, Kirkham and Montgomery’s are all attending and there are bound to be tasty morsels to sample and a delicious range of new and exciting accompaniments to take home with your cheese. And if you are ever so slightly obsessed with cheese (guilty), then you’re going to need a very capacious bag. Suitcase, anyone? Now, I’ve tasted the fish at this gastro-pub, and it was memorable. 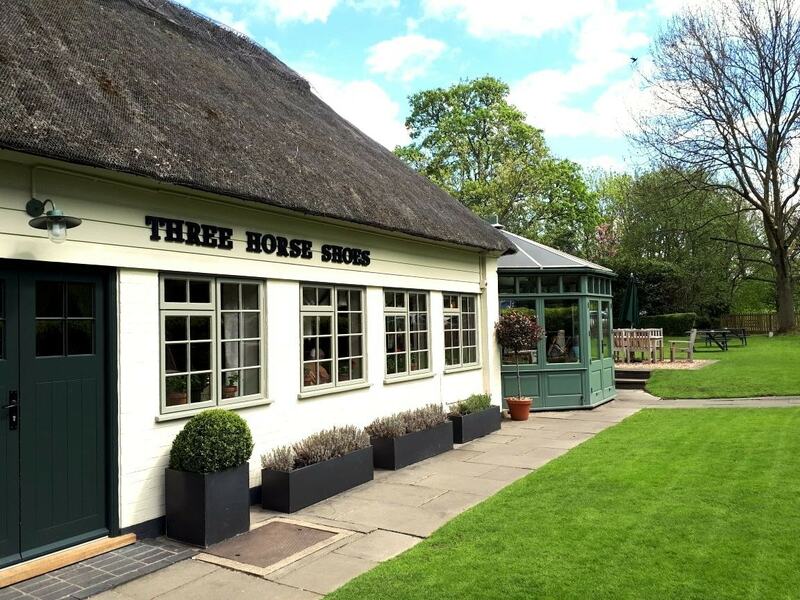 So why not kick-off summer with a night of fresh fish dining at the Three Horseshoes? Oysters will be on the menu, so make sure you’re with someone you want to impress…wink, wink. Okay, forgive me, this is included with tongue firmly in cheek. But hey, could be fun?! 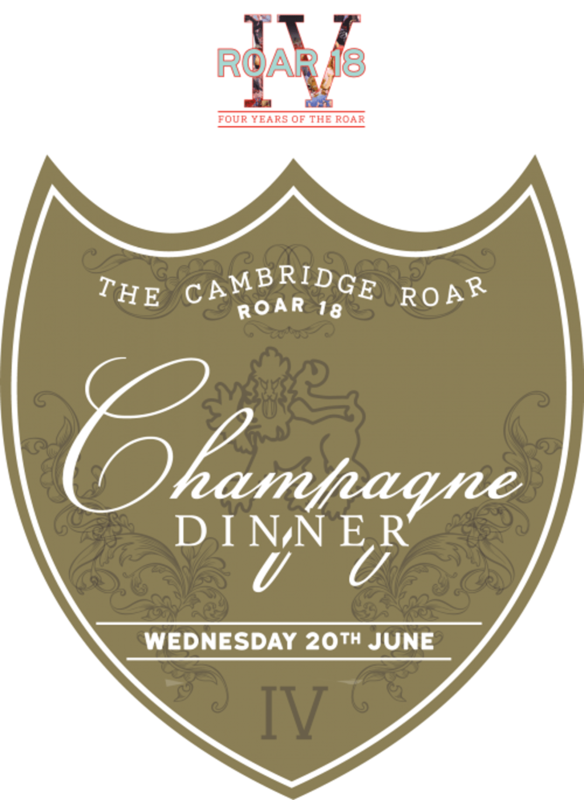 Moet & Chandon are partnering with Quy Mill this year to host their annual sell-out champagne dinner. 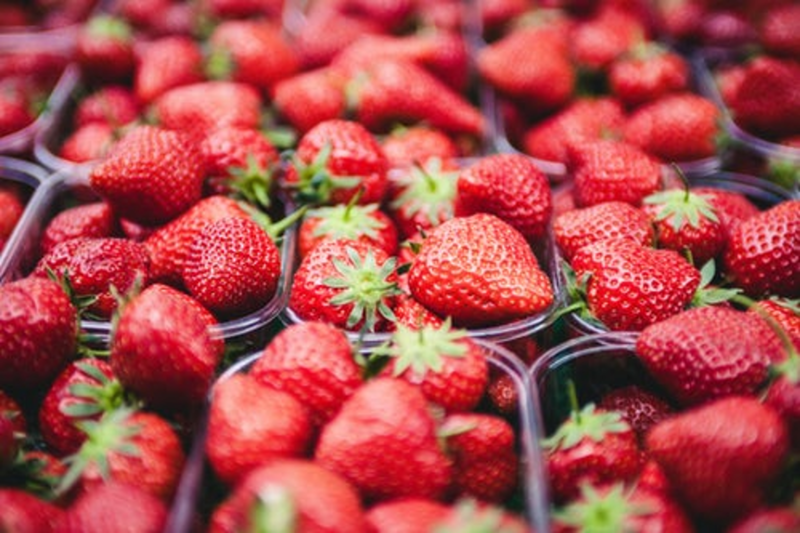 The evening pairs fine fizz with fine food and will be held in the Quy’s newly launched Venue. You can buy single tickets or a table, and I can’t think of a better excuse to get dressed up and partake of some serious quaffing. This charity gala day in aid of East Anglia Children’s Hospice has everything you’d want for a good, old fashioned family day out. Craft stalls, entertainment, bouncy castles and refreshments. Dad dancers beware! This Father’s Day concert puts a shot of pop nostalgia into your celebrations and gives every man in your life the opportunity to dig out their best sock/sandal combo and rock the (grass) dance floor. 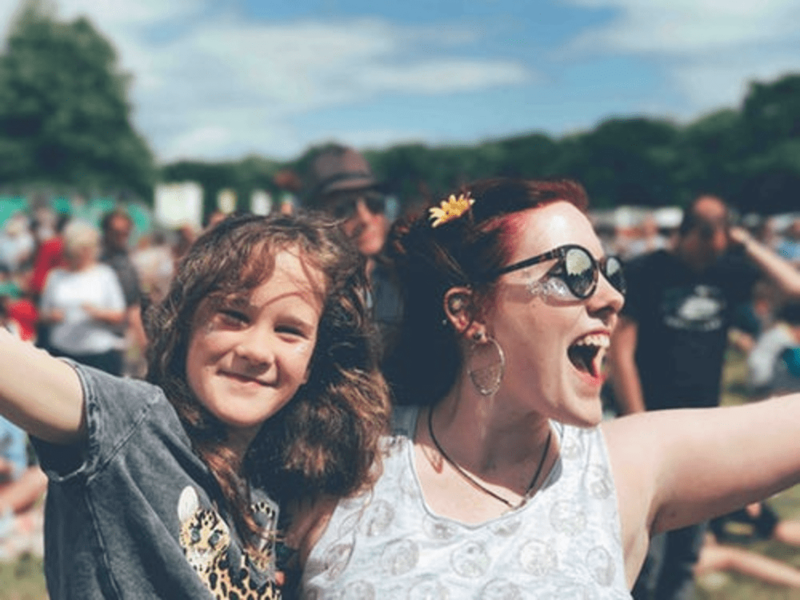 However, this new music and food festival just outside Cambridge is in danger of being seriously cool and as well as a trendy artist line-up (Gabrielle, Trevor Nelson, Craig Charles), they’ve got gin, prosecco, kids entertainment and food stalls to keep you dancing all night long. Dreams can come true. If you haven’t heard of notflix, I urge you to check them out. They improvise comedy musicals based on audience suggestions and they are making waves across London venues as we speak. The name, Notflix, implies that this group thinks life is better as a musical. And who are we to disagree? This will be funny, accomplished and an experience not to miss. 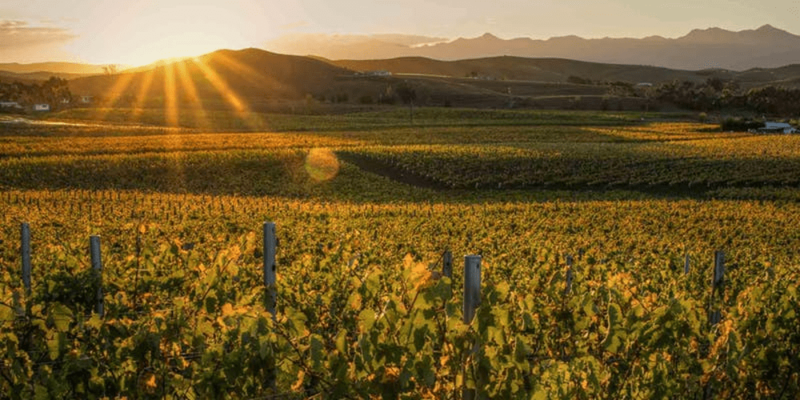 New Zealand wines are now firmly established as world class and this tasting tour is an exploration of the serious end of wine produce. There is a cheese and meat platter included in the ticket price, as well as the chance to sample over 32 fabulous wines. 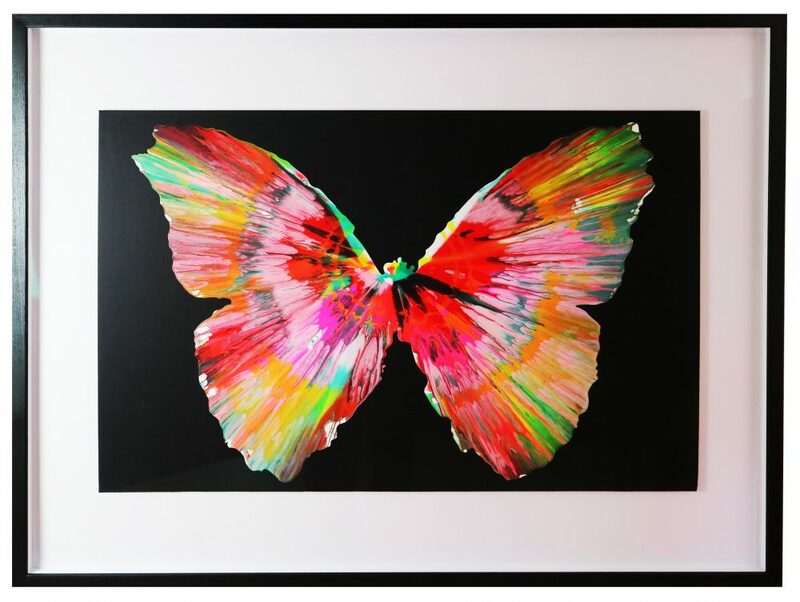 This Damien Hirst butterfly is even more striking in the flesh and there are so many beautiful pieces at The Art Hound Gallery. They’re opening their doors this summer, and even if you are not aesthetically inclined, there will be something that catches your eye. This is a one off opportunity to view over 1000 pieces of work from the gallery and there will even be The World’s First Art Gumball Machine! 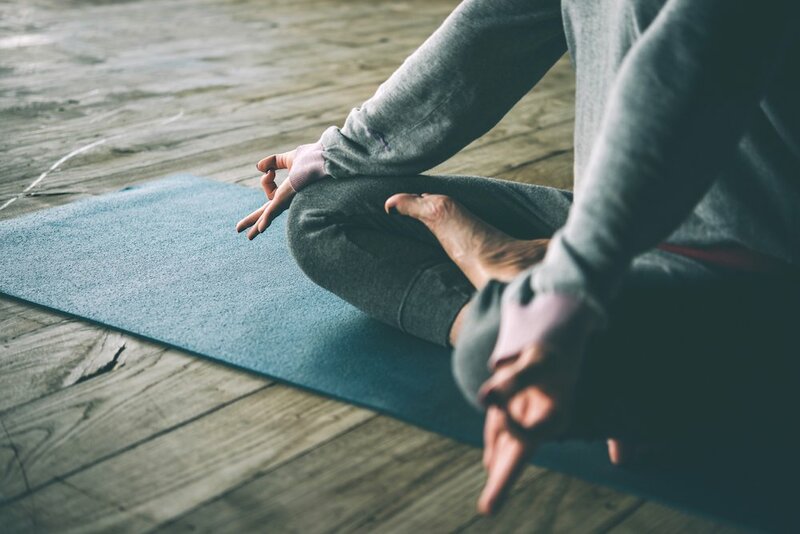 This al fresco barre fitness class will allow you to soak up the morning sun on a tranquil lawn outside the terrace of the Cambridge Cookery School. 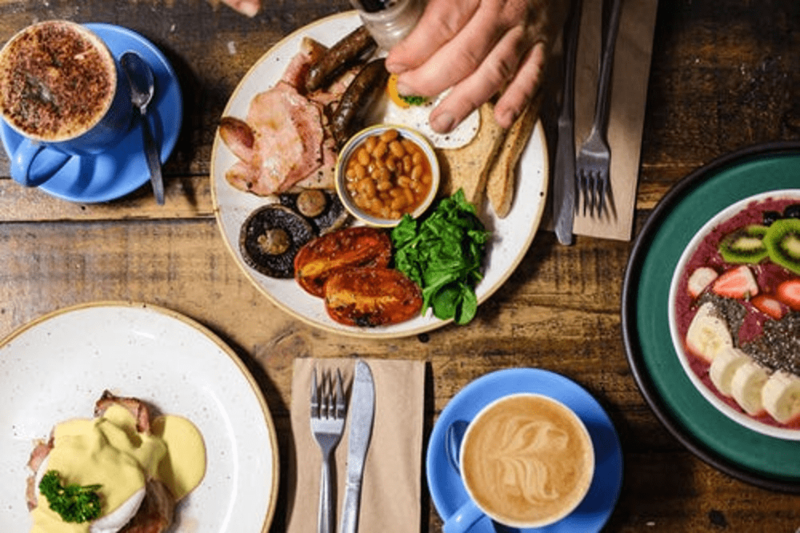 Make a morning of it, and leave the troops in the gorgeous cafe whilst you stretch, pirouette and plie before brunch. 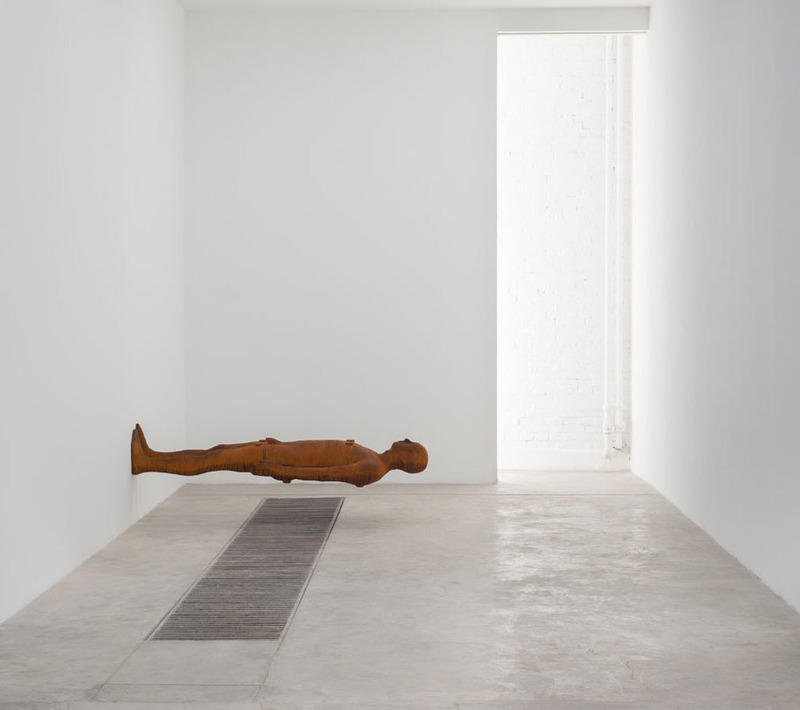 Join Kettle’s Yard after hours for a chance to explore Anthony Gormley’s latest exhibition SUBJECT, in which the artist asks us to re-think our experience of space. There’s also live music, poetry reading, pop up talks and a selection of food and drink. 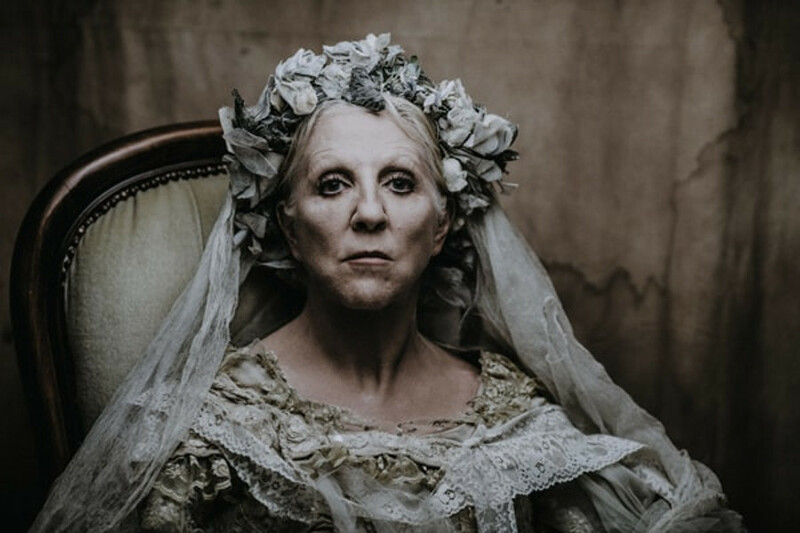 Dickens’ classic is being given a powerful new stage adaptation and stars award-winning actress Nichola McAuliffe. Join Estella, Pip and Miss Havisham for this literary masterpiece.